Turn your stopover into the trip of a lifetime. 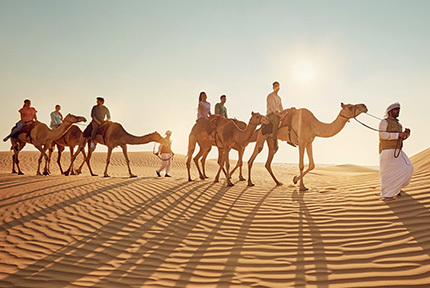 Explore Abu Dhabi on the way to your next destination with a free two-night stopover. Follow the three simple steps below to book now. 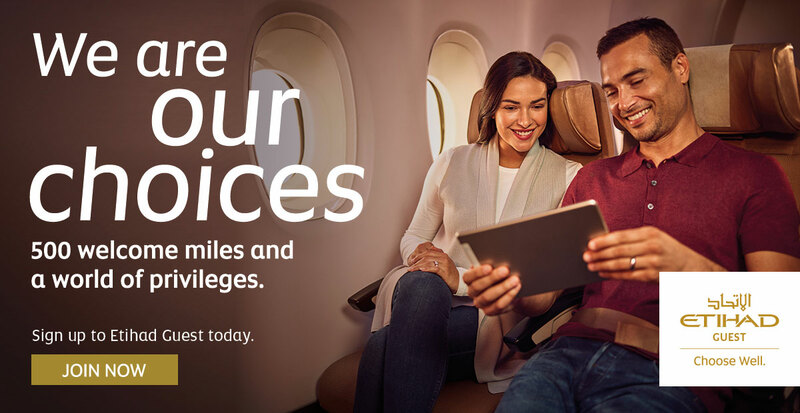 Book your multi-city flight on etihad.com and select the date you wish to travel. Once you’ve booked your flight, choose which hotel you’d prefer to stay at from the list below. You’ll need to keep your flight booking reference handy to book your hotel*. 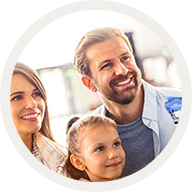 Once your booking is complete, we’ll email you your free hotel voucher. 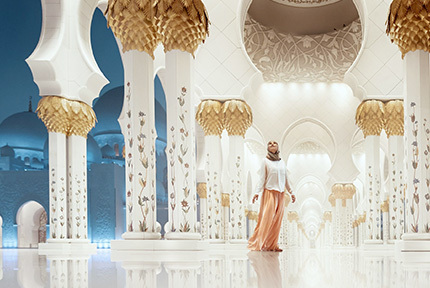 Book your free Abu Dhabi stopover between 7 April and 15 June 2019, for travel between 21 April and 15 July 2019. If you are travelling outside of these dates, you can find more information on our other stopover options here. Flying in Business? 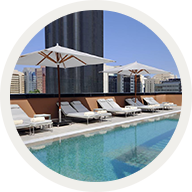 You can book our Premium Stopover package here. *Please note that hotel bookings can only be made in English. You’ll need to enter credit card details when you book in order to guarantee your reservation. You will only be charged if you do not arrive at the hotel. We’re proud to call Abu Dhabi our home, but this is your city now, and it’s time to explore it on your terms. 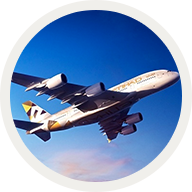 Did you know that your Etihad boarding pass also doubles up as your Extraordinary Abu Dhabi Pass? 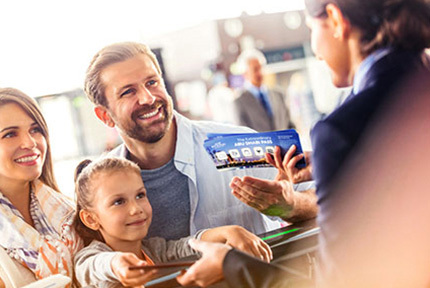 Simply present your boarding pass at participating outlets to receive exclusive discounts at some of the best attractions, restaurants, spas and beaches in the capital. Abu Dhabi is a vibrant and diverse city, with so much to see and do. The capital is underpinned by a rich heritage that has helped to shape a new, modern city with impressive skylines, luxurious hotels, world-class theme parks and adrenaline-fuelled entertainment. Stopping over in Abu Dhabi for a few hours and want a taste of what the city has to offer? Already here and want suggestions for how to fill the next couple of days? Planning your family holiday and want to make the most of your time in the Emirate? Whatever you're looking for, our comprehensive selection of pre-planned itineraries is sure to give you some great ideas. Abu Dhabi's dining scene is one of the most exciting and diverse in the world. 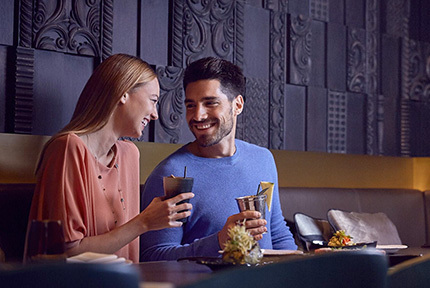 From romantic beachside barbeques to Japanese-Cuban fusion, there's a huge choice of restaurants across the emirate to suit any taste or budget. Dating back to the 18th century, Qasr Al Hosn is the oldest building in Abu Dhabi. As a celebration of Emirati heritage, culture and tradition, visitors can learn about the history of the capital of the UAE, and how the humble beginnings of the country are helping to shape an innovative future. Take a glimpse into the past and discover more about Abu Dhabi’s unique heritage alongside a local tour guide.